What is a zi file and how do I open a zi file? 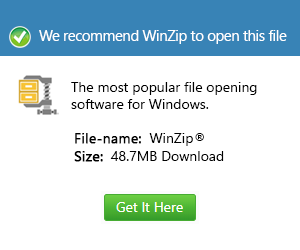 A file with a ZI extension is a ZIP archive that has been renamed. It contains one or more files in a compressed archive commonly used to bypass email filters that prevent the transmission of ZIP files. ZI files may be opened by renaming them to ZIP and decompressing the file in a decompression utility.